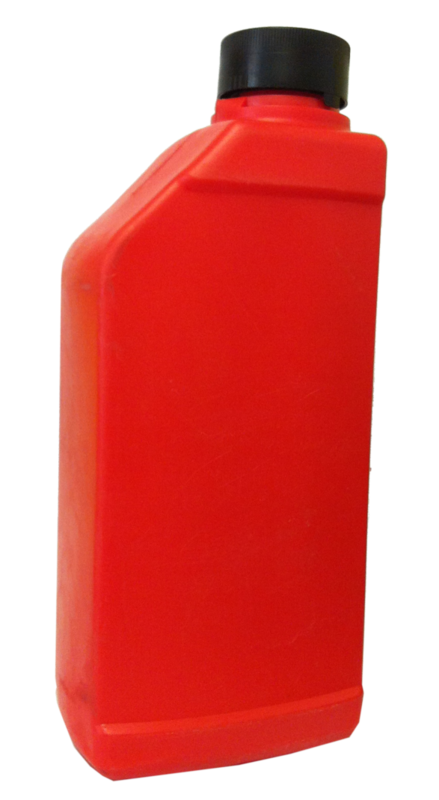 1 Litre Container of Hydraulic Gate Oil. Suitable for your Hydraulic Gate Rams, Hydraulic Underground Motors and Hydraulic Sliding Motors. Normally you need 1 Litre per ram or motor.